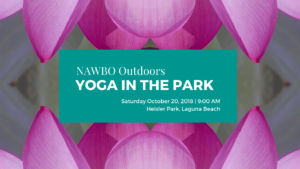 Flow into your weekend with NAWBO Outdoors Yoga in the Park. 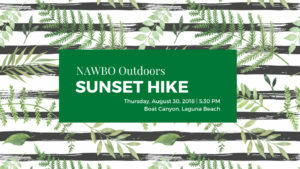 This event is for NAWBO OC members only. All levels are welcome. Please bring your own mat.